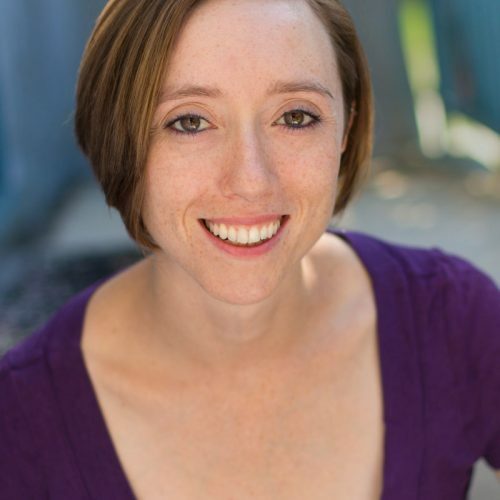 Ashley Steed is a faculty member at the USC School of Dramatic Arts. She is a theatre maker (primarily as a director, performer and creative producer). She is a member of Son of Semele Ensemble and she runs her own company, The Visceral City Project, which devises new works. Her immersive piece When Skies Are Gray was nominated for the Golden Key Award at the Hollywood Fringe Festival in June 2018. Recent credits include assistant directing The House in Scarsdale at Boston Court, playing Stefan Dorsch in The Ridiculous Darkness and Blondi in The Offending Gesture at Son of Semele, and devising/directing Wonder City. Steed holds a BA in Theatre from USC and an MA in Theatre and Performance from Queen Mary, University of London. Her master’s dissertation focused on the role of play in the re-creation of risk, uncertainty and tension in immersive and participatory work.